Here are a selection of British Folk tunes for you to enjoy. 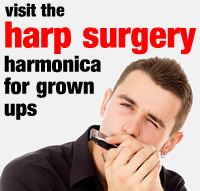 As harmonica players, we often follow melodies and parts that would otherwise be played on the Penny Whistle, Fiddle, Squeeze Box, or other folk instruments. 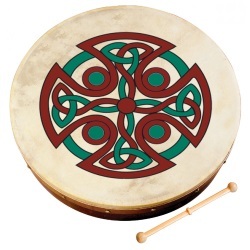 Positional playing and a variety of rhythms are explored, as well as traditional dances and movements.